Dave's Beer: The new new thing? I spend a significant chunk of my leisure time trying to figure out how to create a wickedly popular site. "I wish I thought of that" shoots through my head when I see sites like Grouphug and other sites (I tend to like user-generated content, keeps things fresh). 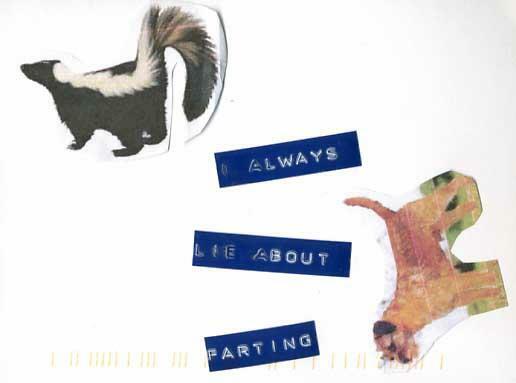 My technological toolset is limited; I believed that would hinder me from creating the next cool site until I saw another confessional, PostSecret. It's an art installation as much as it is a website. People mail their secret written on a 4" x 6" postcard and the creator posts about 10 of these images every Sunday. It doesn't have an online archive, it uses a Blogger template and domain (free hosting), is wildly popular (according to technorati) and a fun site to visit. It's even become a book (info on the site). Nice job Frank, your my hero and inspiration that an incredibly popular and imaginative site can be created with a fairly simple toolset. i wish i had thought of PostSecret. Seriously. I've been reading PostSecrets for months now. It's quite cool, very different from grouphug. For some reason it remains fresh and new. He posts new cards once a week (on Sundays). I'm envious of his creativity.